Barbara Broccoli says she won’t change the role. 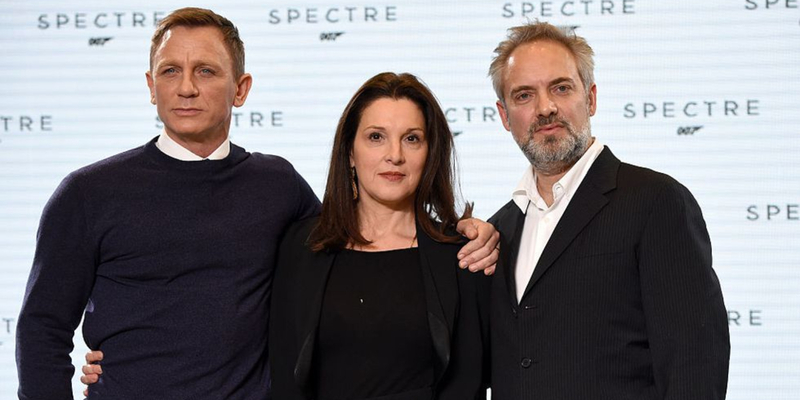 Bond executive producer, Barbara Broccoli, has ruled out the possibility that there could ever be a female James Bond. 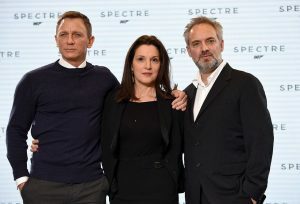 The 58-year-old, who is the daughter of Cubby Broccoli, the man responsible for taking Ian Fleming’s books to the silver screen and creating the world’s biggest espionage franchise, has simply stated that the part was written for a male and should remain that way. Speaking to The Guardian, Brocolli said: “Bond is male. He’s a male character. He was written as a male and I think he’ll probably stay as a male. In addition to being the franchise’s executive producer, Brocolli, who started working in the business at 17, also heads up Eon productions and has overall say in every aspect of casting for the films. She was the one who announced that Cary Fukunaga would replace Danny Boyle, after he left the 25th film due to “creative difference”, and it was she who first cast Daniel Craig in the role as the new, blonde haired spy. Commenting to The Guardian, Brocolli said: “I was allowed to – encouraged to – grow within the company and felt very supported by my father and my brother, Michael. So I always said what I thought if I didn’t like something. Kate Moss, Victoria Beckham and Naomi Campbell all sat on the front row. The artist pulled off his latest stunt with the help of a hidden shredder. Why go under the knife when you can achieve similar slimming effects with Clinic RX’s Botox V Shape Jawline treatment? Big news for the Beyhive.